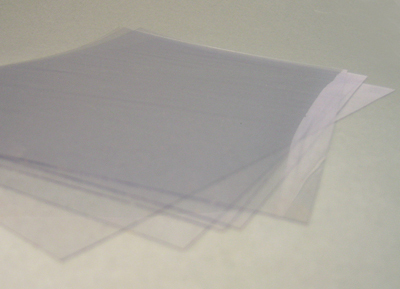 This acetate is excellent quality at a fantastic price. Use it for scrapbooking or cardmaking - stamp on it or create your own rub ons - it's uses are endless!! Five x A3 Sheets (297 x 420 mm) per pack.